Ever been in a situation where you wanted to report espionage cases to the Chinese government with just the click of a button? Well now there's a site for that! "Organizing, plotting or committing activities to dismember the state"
"Stealing, secretly gathering, buying or unlawfully providing state secrets or intelligence for overseas institutions"
There's even an English-language section. It's so easy, a laowai could use it! Fingers crossed the A-P-P version rolls out soon. If advanced desktop technology isn't really your thing, then you can always call their hotline (12339) to report threats directly to a customer service representative. In Beijing alone, over 5,000 cases have been reported over the hotline in the last year. Guess all those cartoons have had an impact. (No doubt the promise of cash rewards has also played a part). And hey, all that spy reporting might just pay off. Just ask the Beijing taxi driver who was recently awarded an undisclosed sum for the hot lead on a group of foreigners handling suspicious equipment near a restricted military area. But oh, behave! And whatever you do, do not abuse the hotline or website. 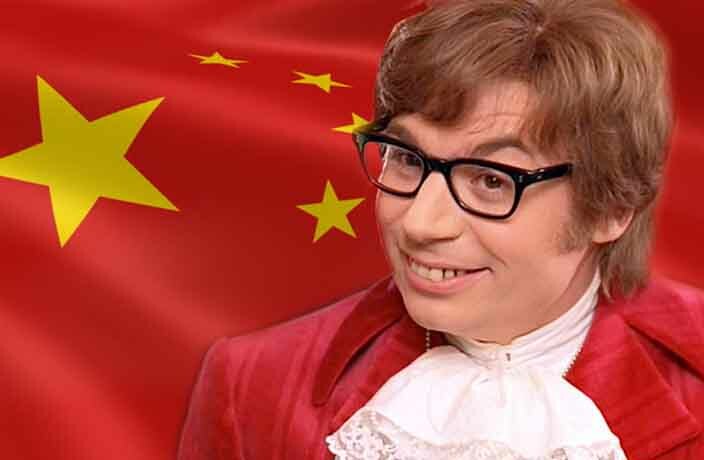 Beijing Youth Daily reports that one man was recently sentenced to 15 days in administrative detention after repeatedly dialing in to insult hotline reps. You've been warned. Brazilian footballer Diego Tardelli was recently fined for rubbing his face as the Chinese national anthem played before his team's match against Shanghai SIPG. China's battle against poor indoor air quality continues with nationwide inspections at newly-built schools and dormitories. This is the second time in a month that a livestreamer has been detained for disrespecting the national anthem of the PRC. Police have heightened security measures at Shanghai's railway stations and airports ahead of the China International Import Expo next month.